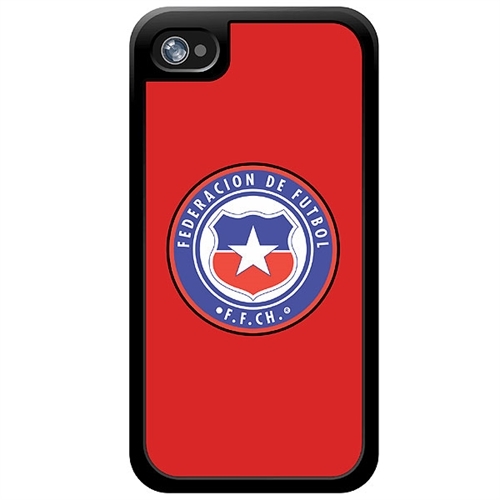 Our Chile Custom Crest Phone Cases lets you show your support for your favorite team in your everyday life. 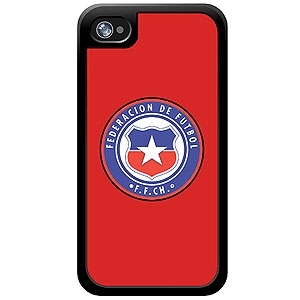 Show your Chile pride everywhere you go with this protective and stylish case. Also customize!